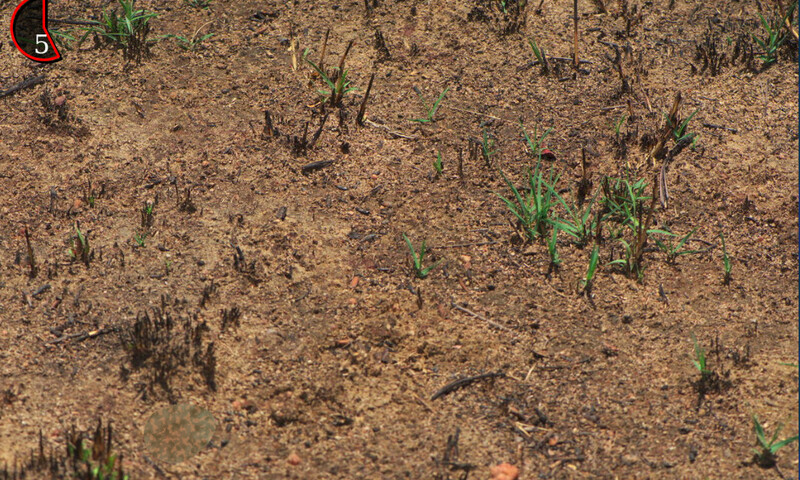 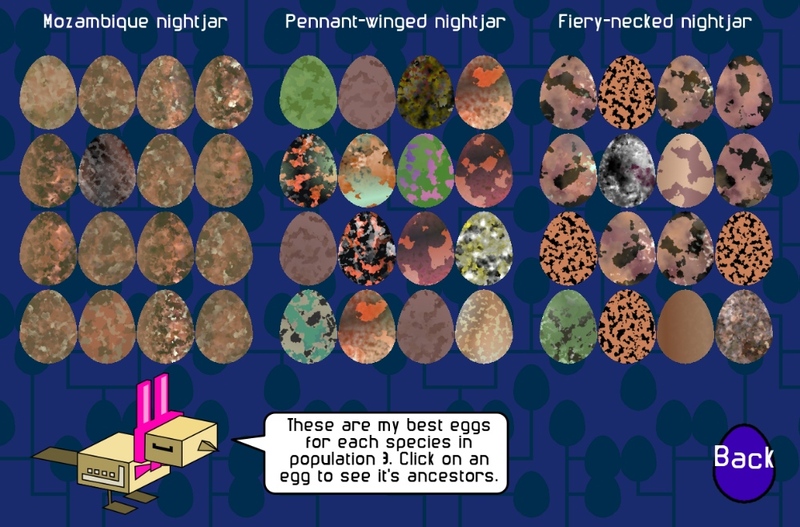 Egglab – meet Ms Easter Robot Nightjar and her genetically programmed eggs! 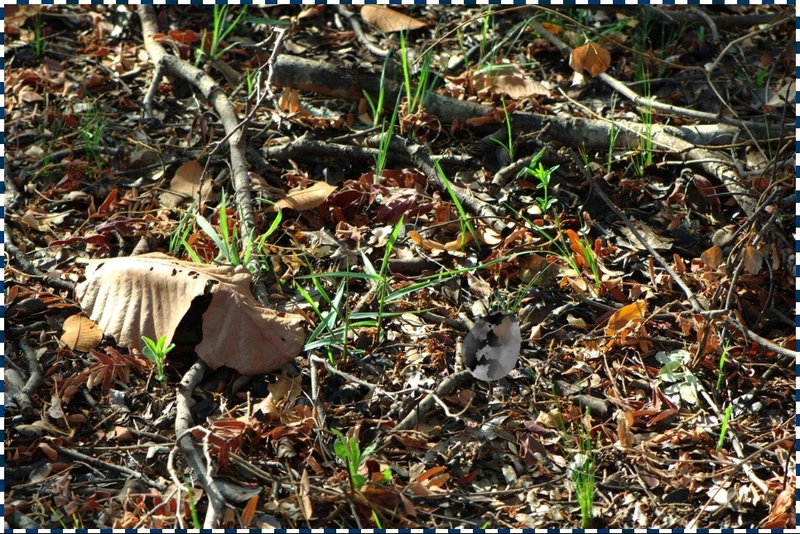 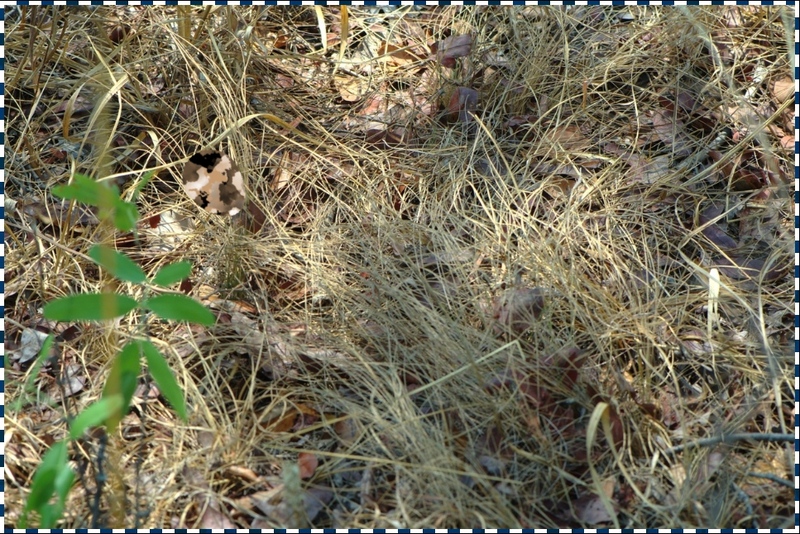 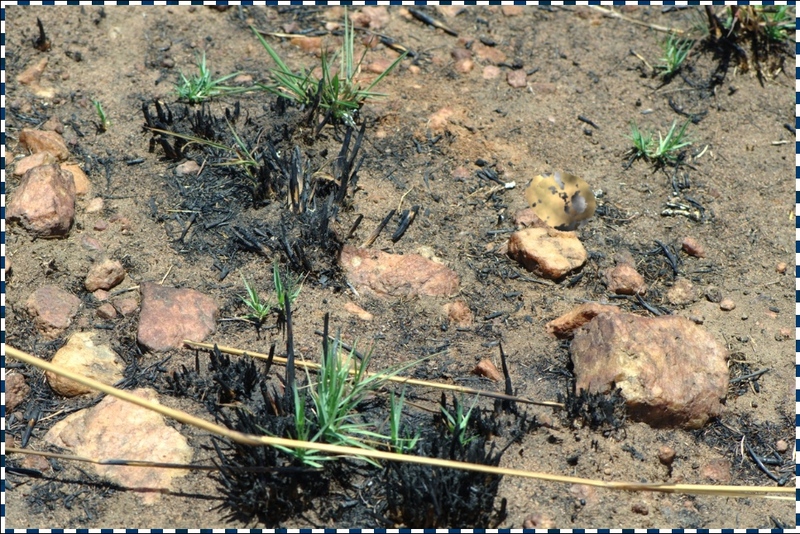 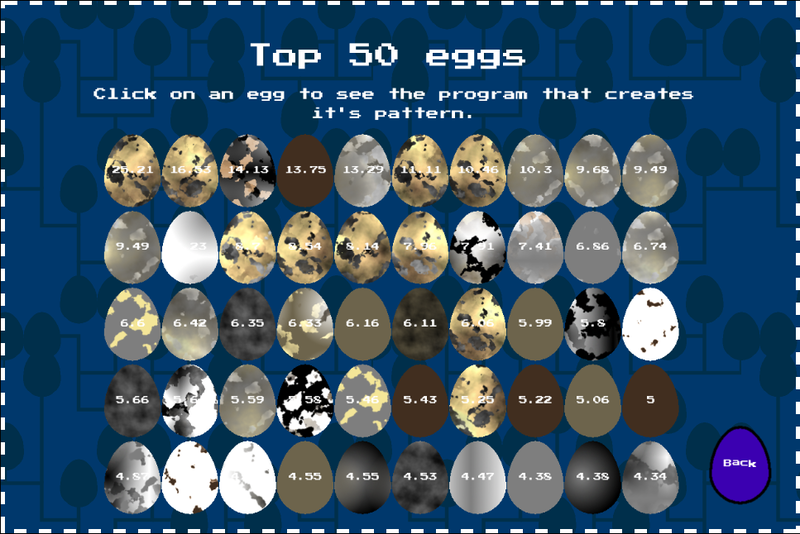 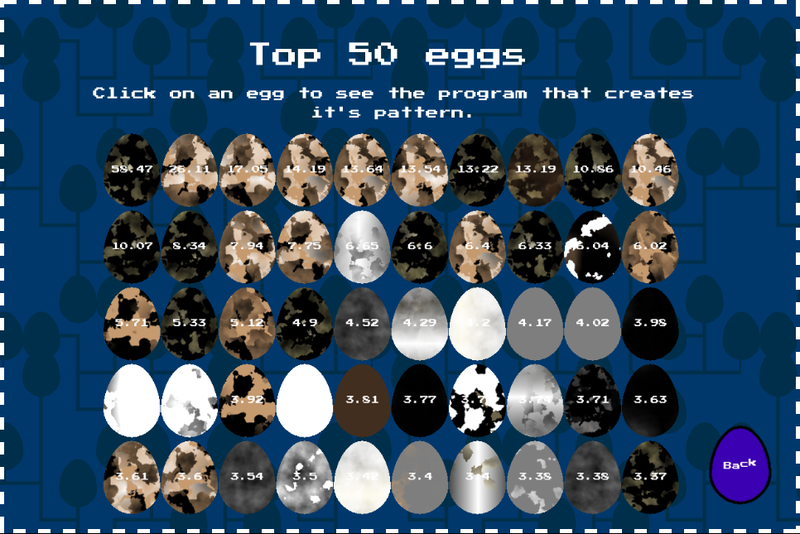 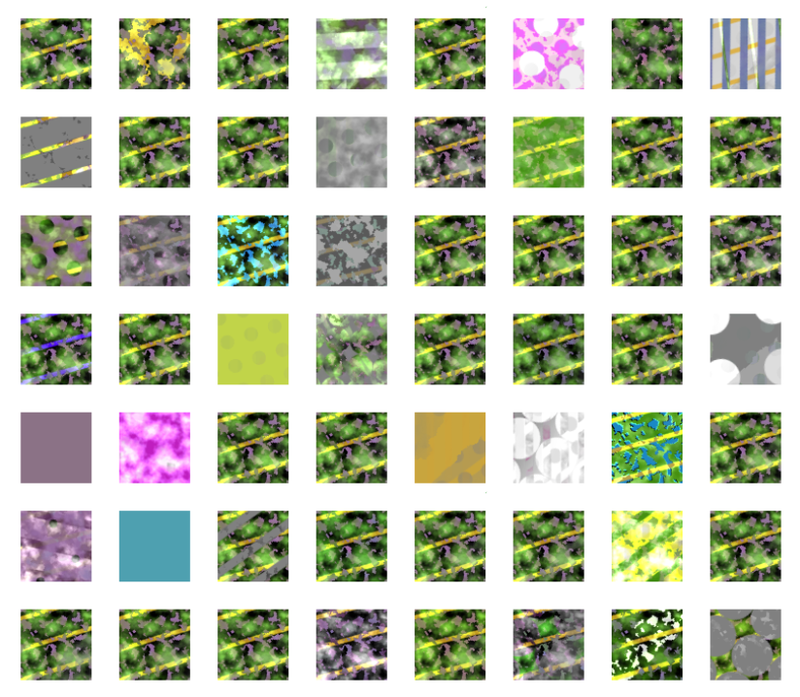 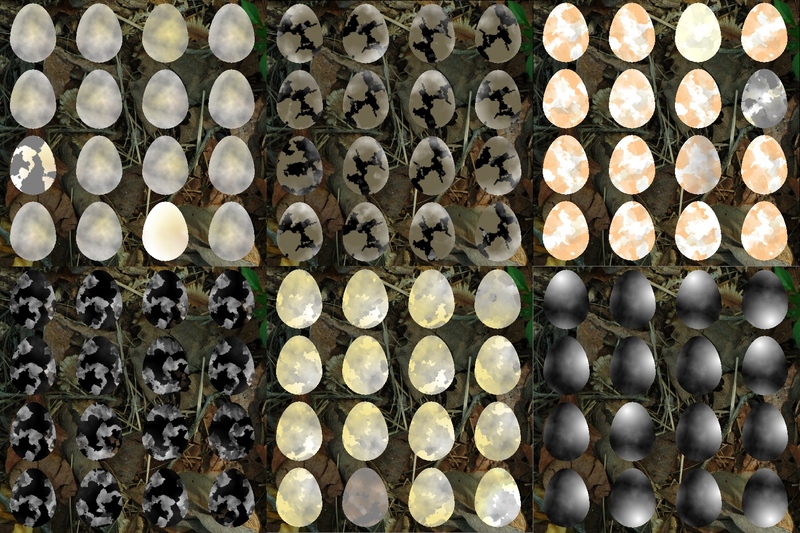 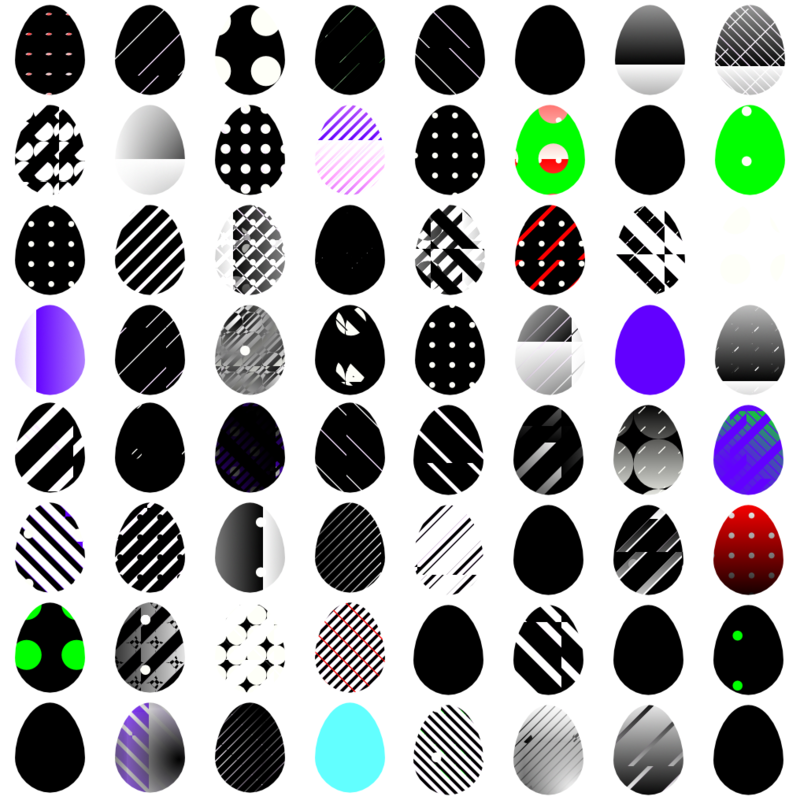 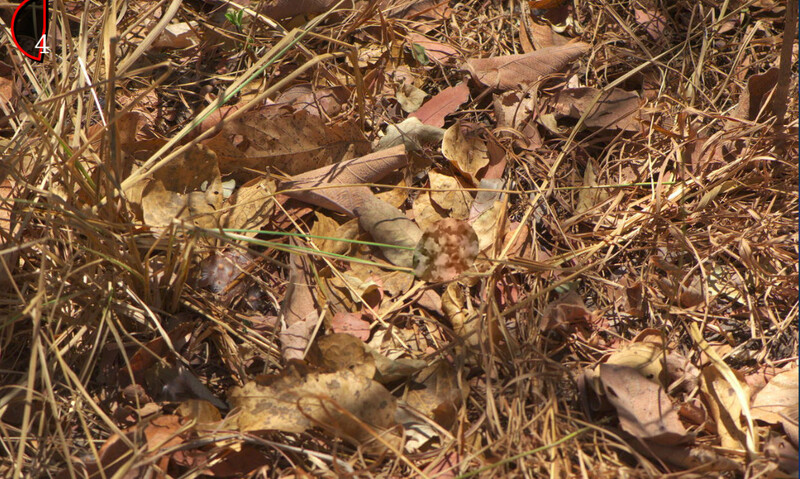 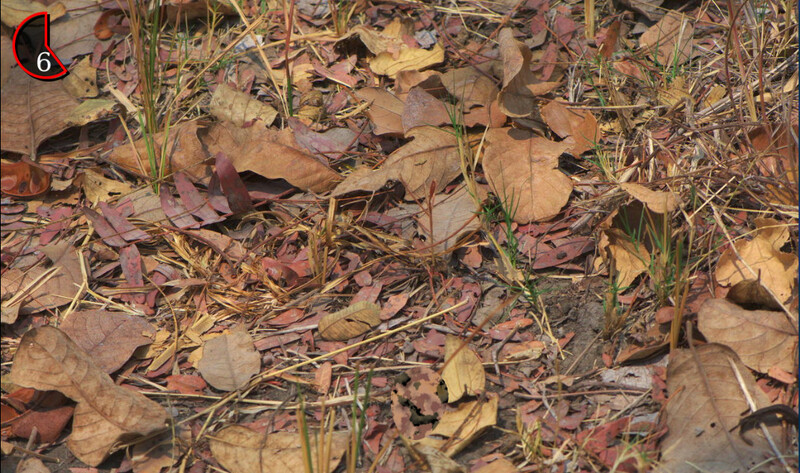 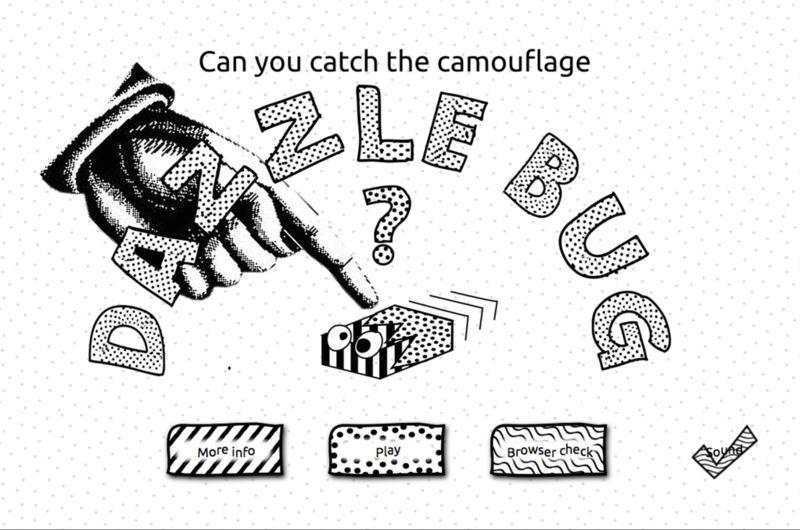 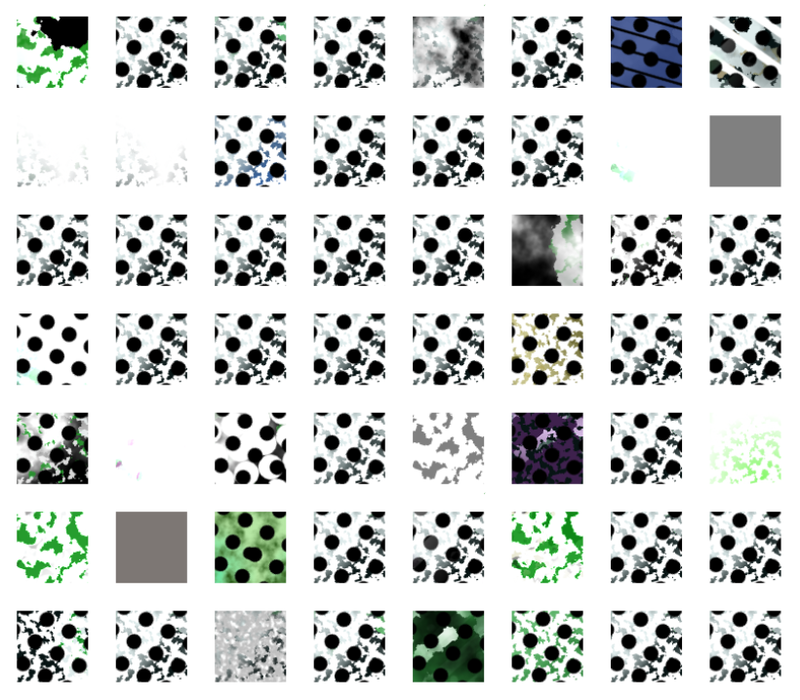 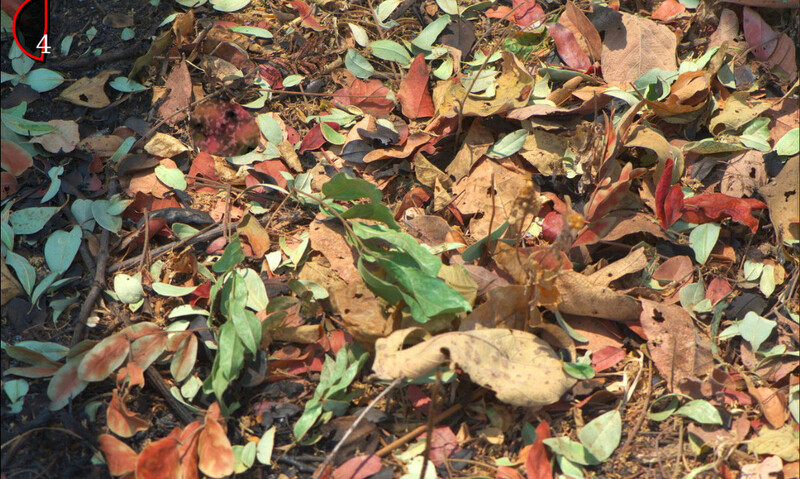 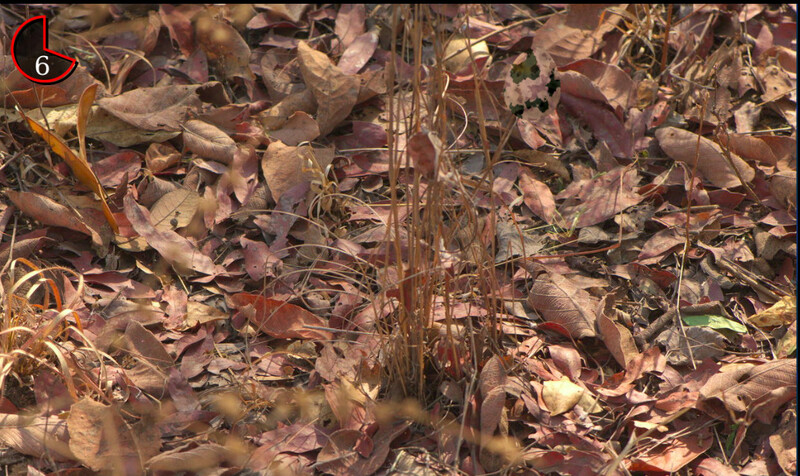 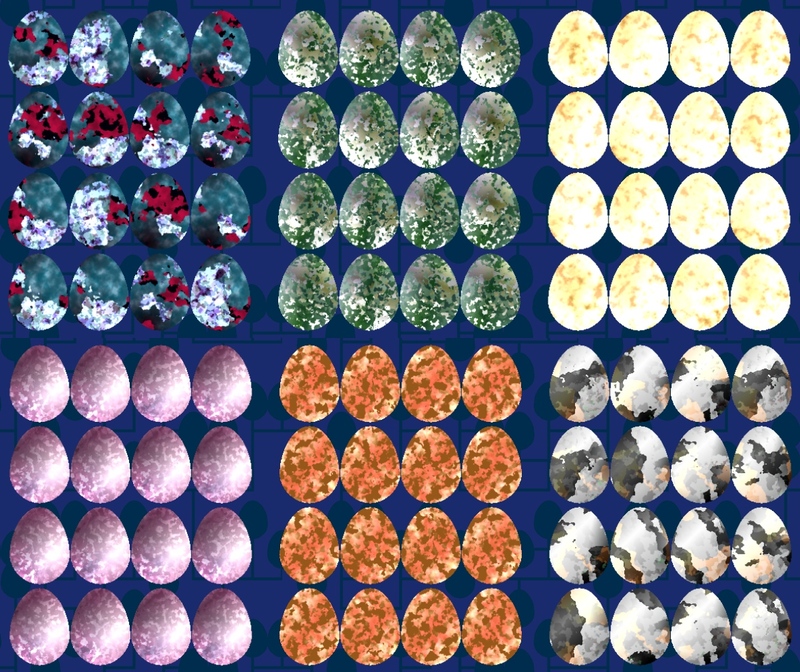 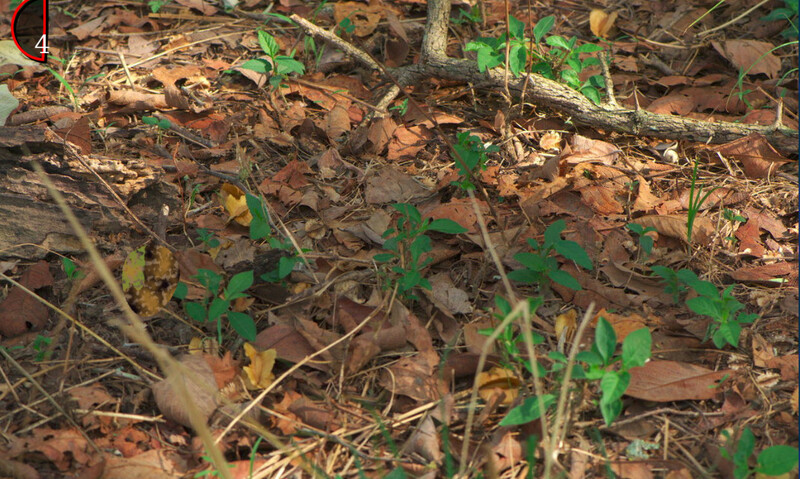 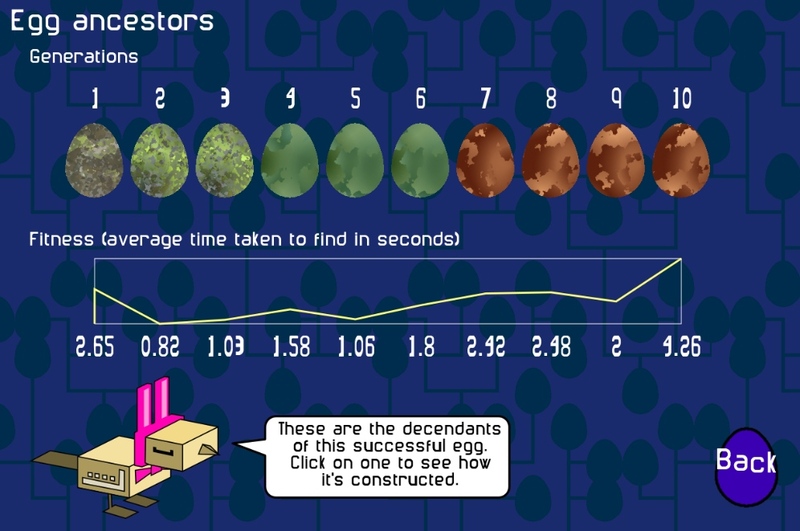 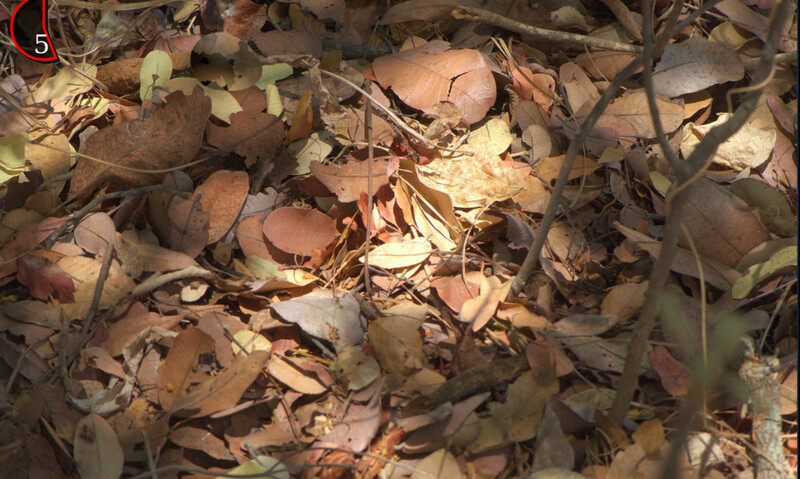 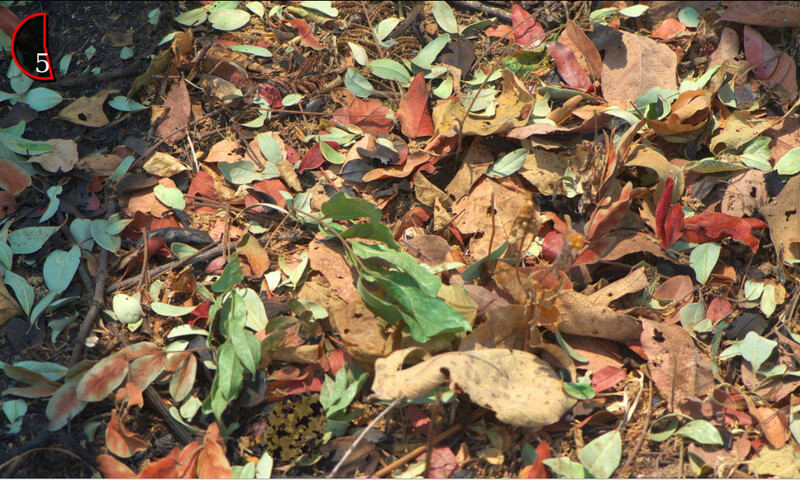 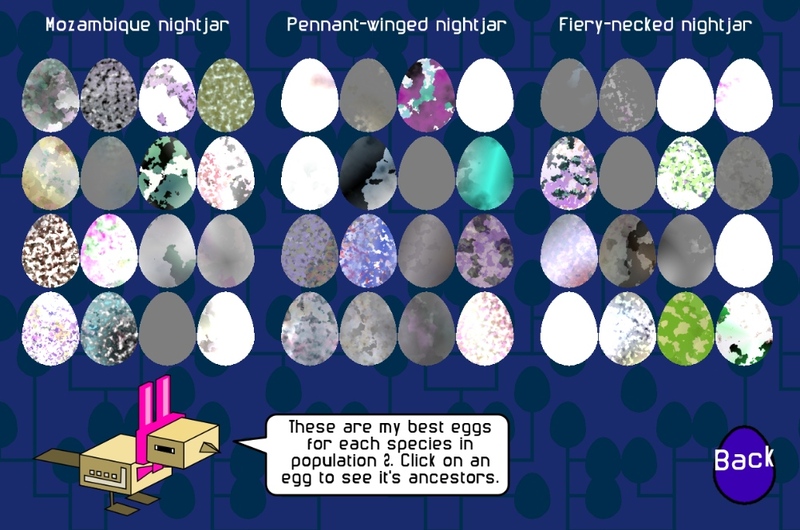 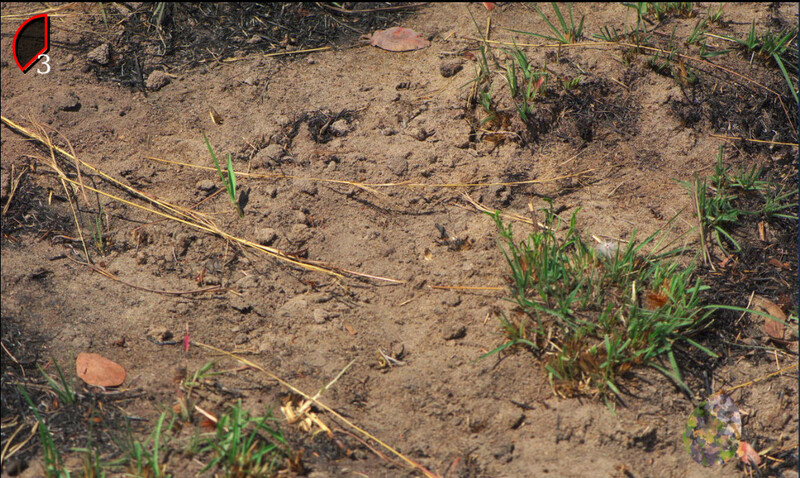 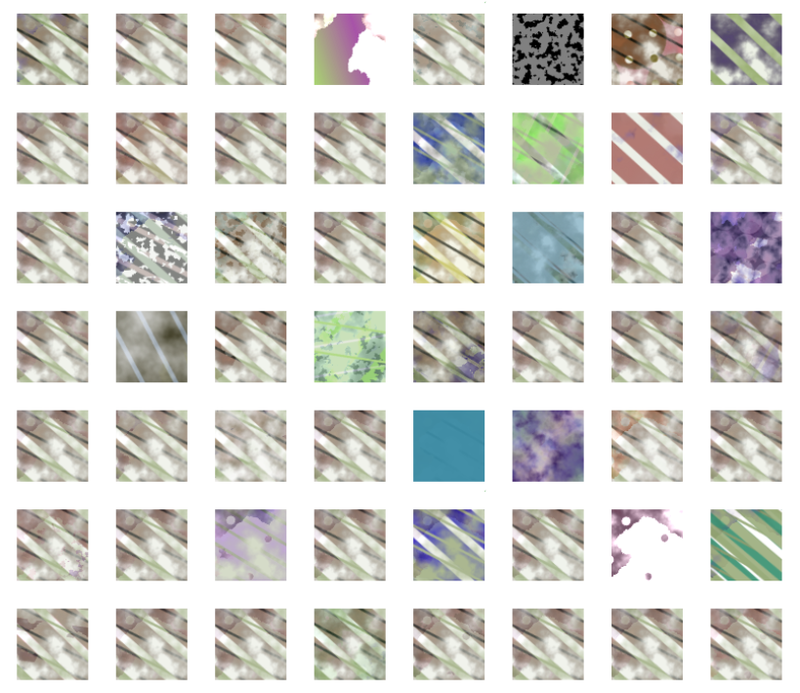 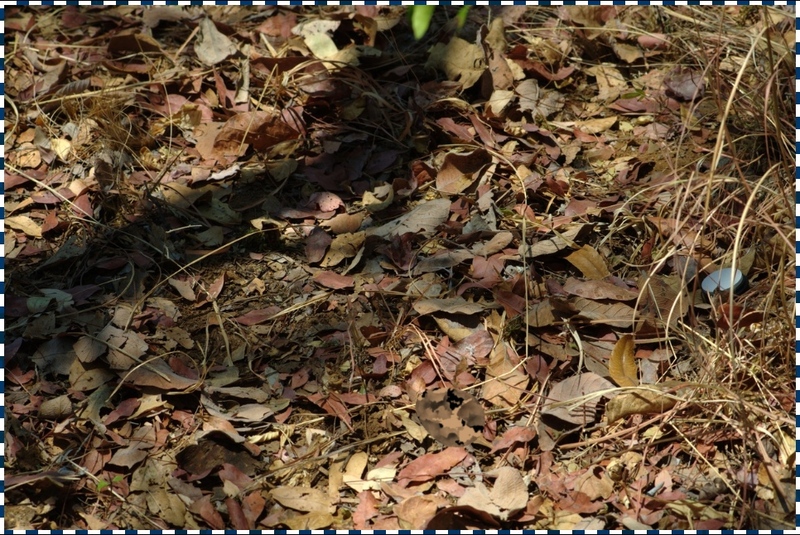 We’ve released our latest citizen science camouflage game Egglab! 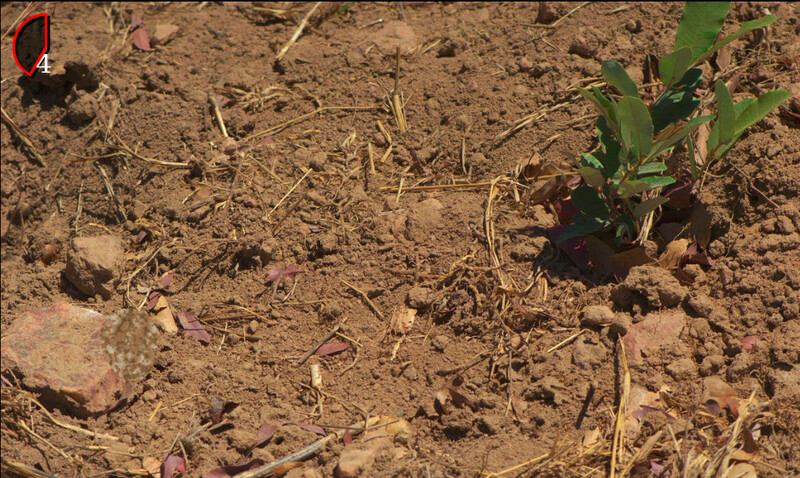 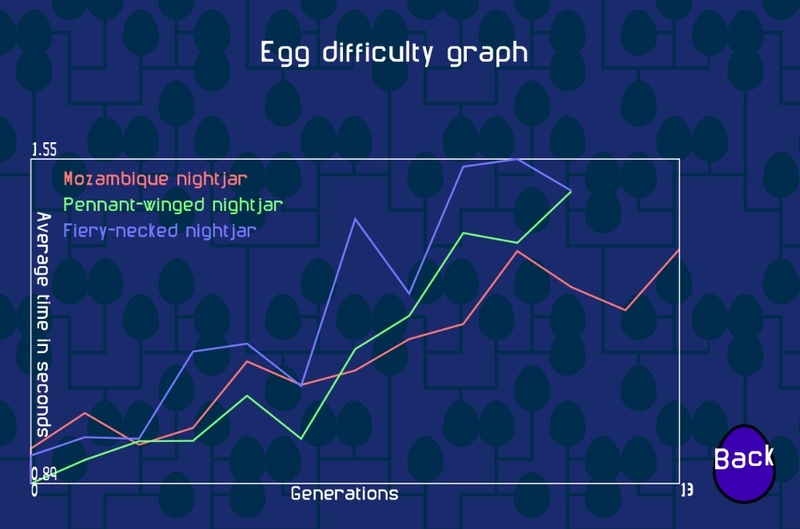 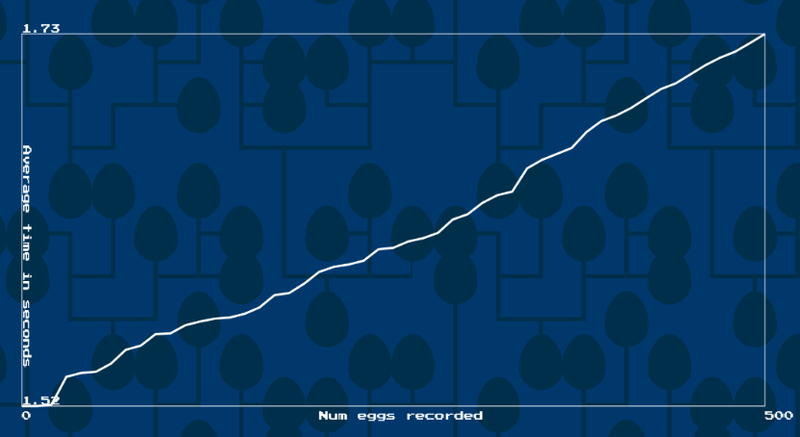 I’ve been reporting on this for a while here so it’s great to have it released in time for Easter – we’ve had coverage in the Economist, which is helping us recruit egg hunters and 165,000 eggs have been tested so far over the last 3 days. 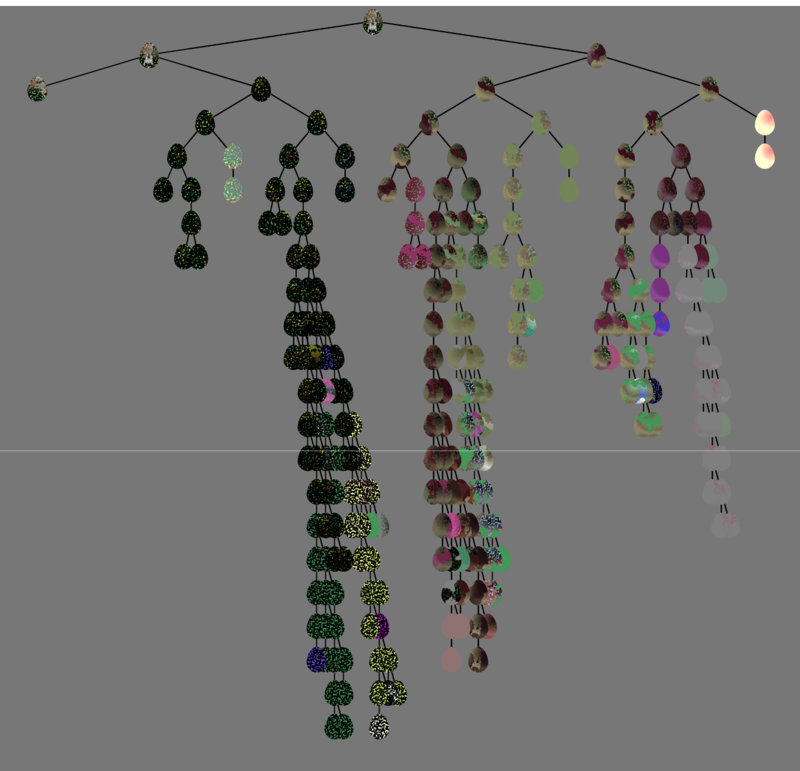 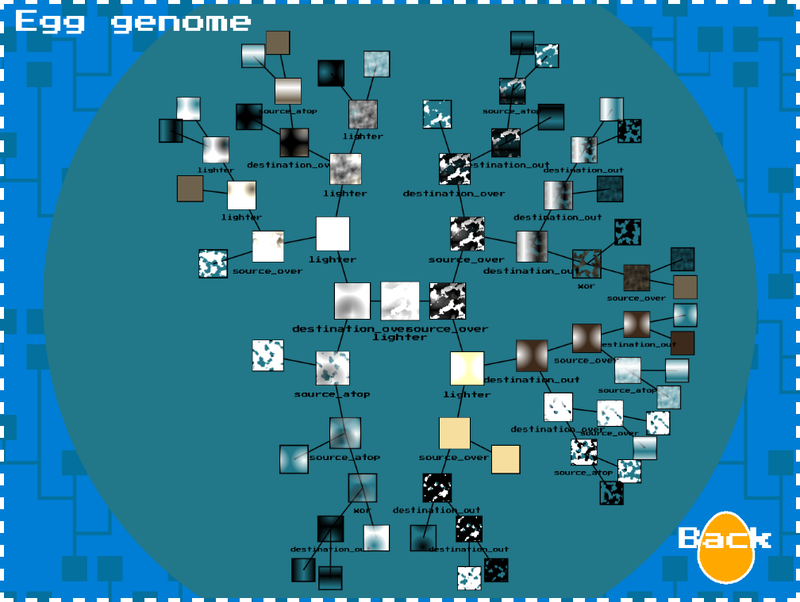 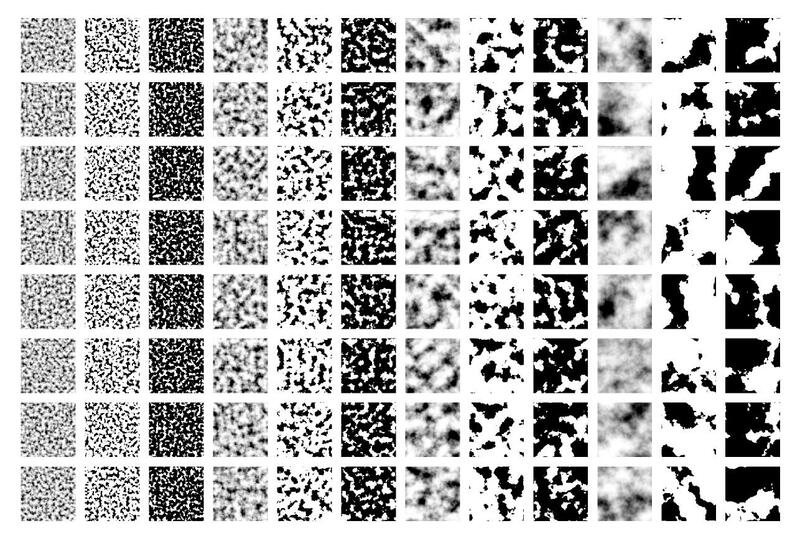 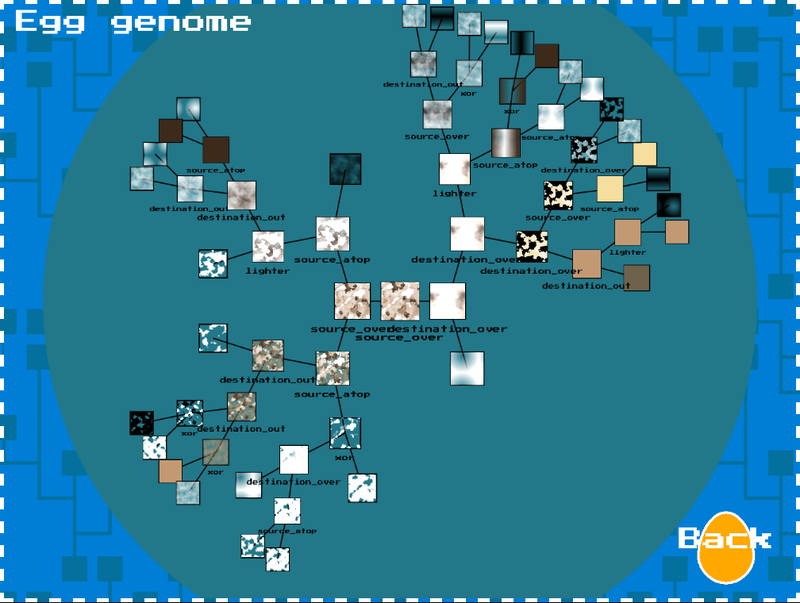 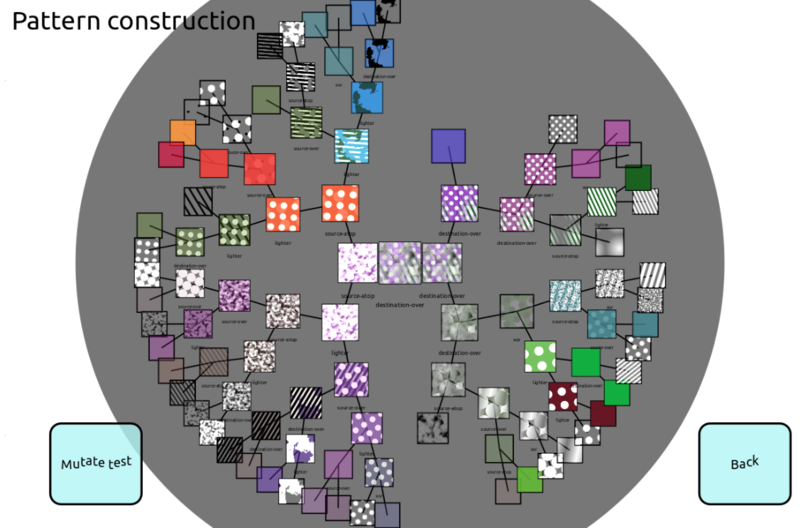 At time of writing we’ve turned over 13 generations starting with random pattern programs and evolving them with small mutations, testing them 5 times with different players and picking the best 50% each time. 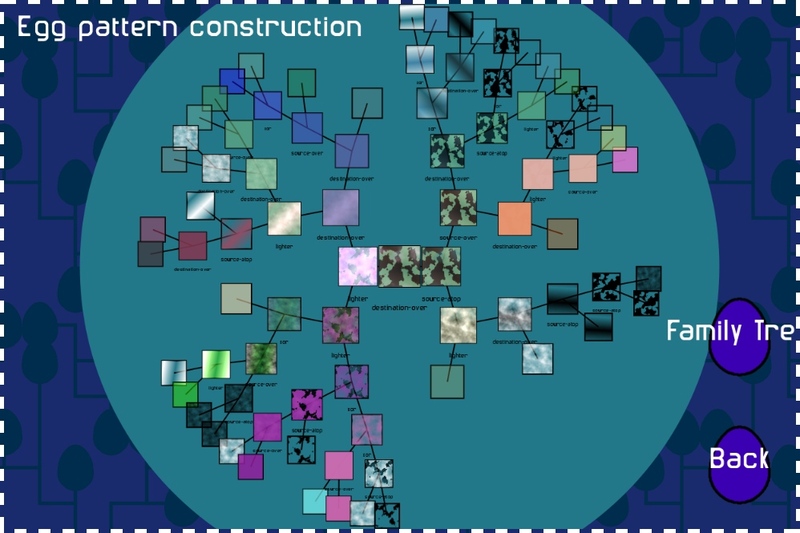 Technically this project involves distributed pattern generation on people’s browsers using HTML5 Canvas, making it scalable. 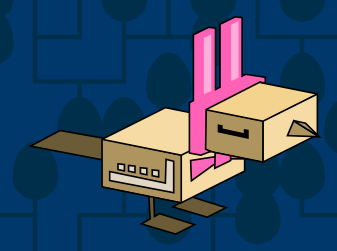 Load balancing what is done on the server over three machines and a Facebook enabled subgame – which I’ll use another blog post to explain.